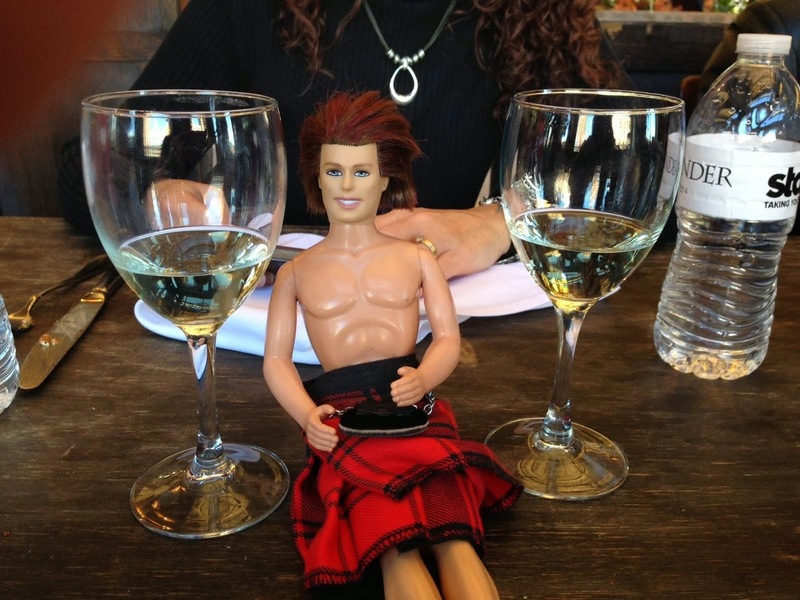 My OUTLANDER Purgatory: My Twilight AND Outlander Purgatory! 1) It is for entertainment purposes only...aka it's supposed to make y'all giggle and I don't mean to step on any toes and I credited everyone at the end. 2) I am a total video amateur and it shows. But I couldna help it, Sassenachs. I just... had to make it. I am verra sad. It won't let me see it - says its private. This was so cute and funny :D Thanks for putting it together! Having been madly in love with Jamie for over 10 years, I did feel a little unfaithful when Edward came along LOL! Thanks Shawn. :) I almost felt guilty putting Edward first and making Jamie the one I fell for. LOL!! Love it Carol! I feel the exact same way........what a dilemma to find ourselves in, no? That is the funniest thing I've ever seen!!!! Is there really any comparison? Poor Edward. If you can time travel, you can have both, right? Hilarious! Edward and Jamie are also my two favorite imaginary characters. I love this! Thanks!!! Glad to know I'm not the only one addicted to both. ...tears streaming down my face, lmao! Thank you for making my day! that this is even considered to be a comparison is sad. Jamie: fantastiamazispectaulariffic! ...and living. thats important. Sorry but I'd leave Edward Cullen everytime to get me some Jamie loving! I love Edward, but I love Jamie more. Edward is like a Hershey's Kiss. But Jamie is like Godiva. ^^^^ This!! But I'm not a fan of Edward at all and especially not Rob Pattinson. OMG!!! That was hilarious!!!!! That gave me more tears than slicing red onions! I'm going to die next time I hear that song. Oh...my...lord...that was absolutely hilarious!! (I'm sitting here on the couch, crying with laughter while my husband stares at me like I'm insane...)Did you actually have a party with life-sized Rob Pattinson cut-out?! You are amazing, Carol. Did you know that Hershey's firm chocolate is made without paraffin (a petrochem by-product) while Godiva chocolates are full of it to keep from drooping! Oooooo.....too much information to impart in polite society perhaps? OMG, that was so hilarious! I've been a Gabaldon fan for years. One can't really compare the two types of writing styles, but the love story in Twilight is what seems to grab everyone. It did me, and I'm a 59 year old grandma! But still, my heart belongs to Jamie! Now I must go over and check out the Twilight page. Thanks for the laughs! OMG! NO contest. Edward-boy Jamie-MAN!!! Highland Games this weekend. I was helping setup today when a goodlooking young man came up to me and introduced himself. His name was JAMIE!